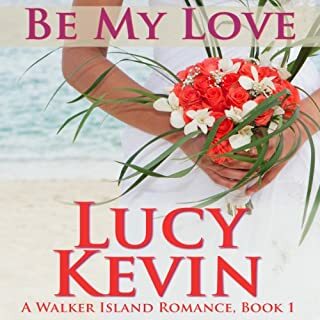 Come for a visit to Walker Island where you'll find stunning Pacific Northwest ocean views, men too intriguing to resist...and five beautiful, close-knit sisters who are each about to find their one true love. After four years on the Seattle mainland, when Hanna Walker returns to Walker Island to make a documentary about the infamous Walker-Peterson feud from the early 1950s, she's shocked to realize that passions still run high. Especially when it comes to Joel Peterson, the one man who is totally off-limits…but that she's never been able to stop dreaming about. 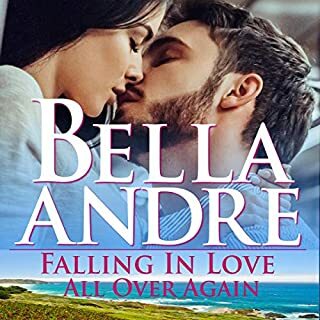 On the verge of losing her candy store, Callie Moore decides to blot out her troubles with a tall, dark, handsome stranger. 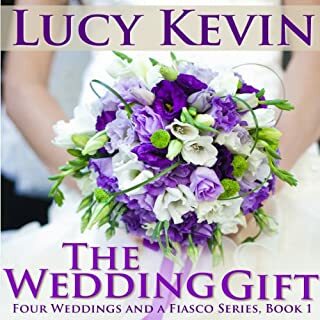 Derek McNear isn't about to turn down a cute, curvy blonde at his best friend's wedding reception. 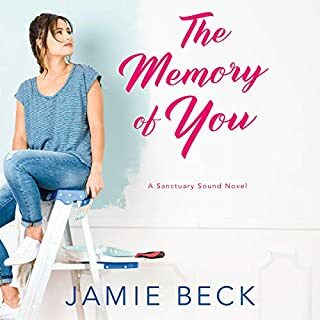 But the next day, when Callie discovers that Derek is the consultant she has hired to save her store, they find it difficult to concentrate on business. Especially when giving and getting pleasure in each other's arms is so much more fun! 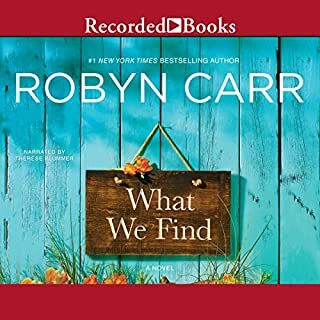 Come for a visit to Walker Island, where you'll find stunning Pacific Northwest ocean views, men too intriguing to resist...and five beautiful, close-knit sisters who are each about to find their one true love. 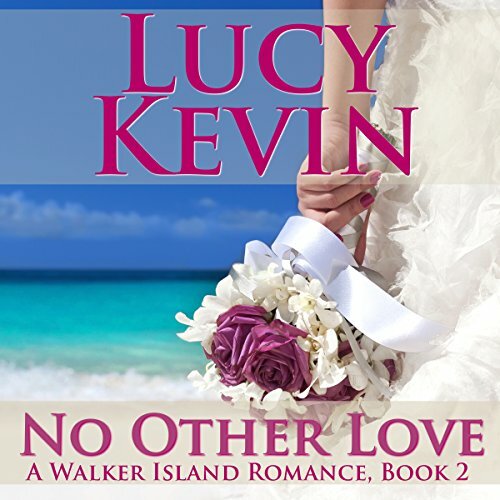 No Other Love is the second fun, sweet, and emotional contemporary romance in Lucy Kevin's Walker Island series. This will be Morgan Walker & Brian Russell's story. Love the seties.lWish each book was longer. The author did a great job acquainting the reader with Walker Island. I really enjoy this series I just wish each book was a little longer.